This week hasn't really been the best of weeks. I ended up spending three days in hospital and one thing I can share is that the food will not be winning any awards any time soon. I was tempted to do a tongue in cheek post reviewing the food but I think lots of you would well and truly be put off my blog so I decided against it. Hopefully you have all had a better week than me. As you know I love pampering products but I don't generally follow the hype. Hence I have not purchased a GlamGlow face mask until now. I wanted the dust to settle to see what people still thought about it when the hype had died down. The praise and awards for the brand don't seem to have relented so I thought it was time to give it a go and see what all the fuss was about. The packaging for the GlamGlow Powermud is an eye catching lime green triangle. The jar follows the same tonal ranges in colour. It contain a complex of four deep cleansing oils: prickly pear oil, pine oil, Frankincense oil and Myrrh oil. Apply an even thin layer to the face, being careful to not get to close to the eyes. Leave for 5 to 10 minutes allow to dry. 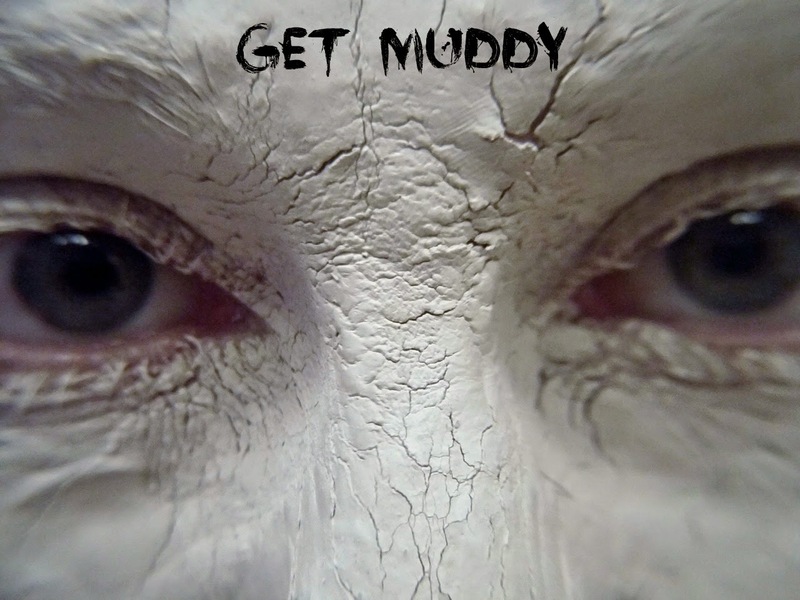 When the time is up remove with water, the mud is transformed into a deep cleansing oil. I found the mask to be nourishing and it gave my skin a deep cleanse. 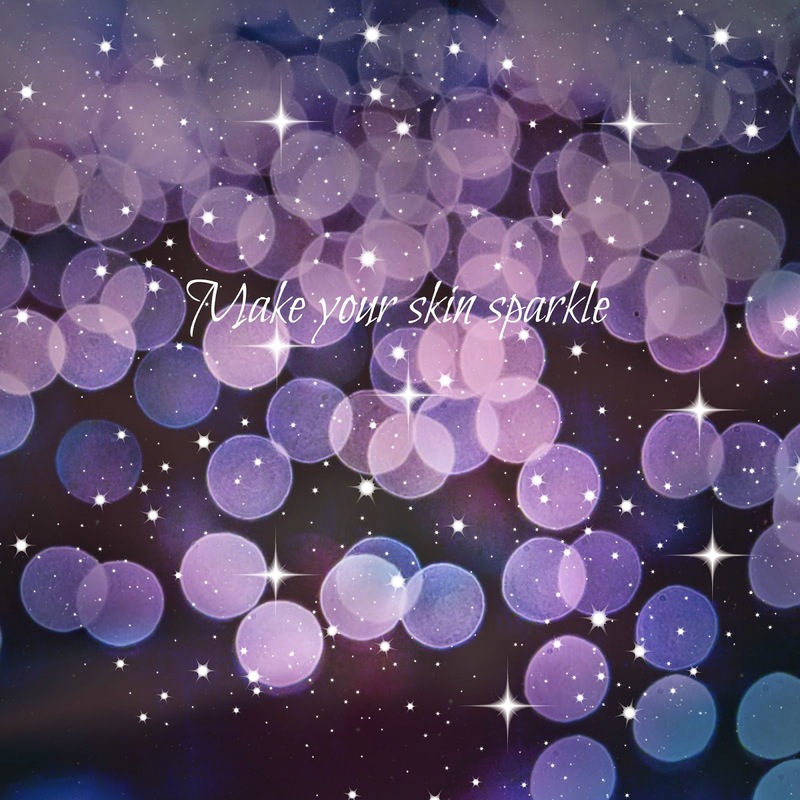 Overall I liked the way that the treatment made my skin feel, it was great at removing makeup build up and the microbeads helped to remove dead skin. I certainly couldn't use it more than once a week as it would be too drying but overall I really liked what it did for my skin. I like to try new face masks so when it has have run out I will be trying another one in the range. Oh no, I'm sorry to hear that you've been in hospital. I hope it wasn't anything serious! I've always wanted to try that mask but I could never spend that much on one! Lucy, I certainly would have loved the tongue in cheek review of the hospital food. I'm sorry you were there to begin with, but it's good that you are still able to find some humor in regards to the food. This mask looks interesting. I haven't really tried out a cleansing oil, so I find it interesting that it turns into that with water. Oh Lucy, sorry to hear you had to be in the hospital! As bad as hospitals are in general, I cannot imagine enduring the awful food as a foodie! Yes, here in America the food is awful. I am doing a post within the next few weeks about GlamGlow masks. I've yet to try this one. Will definitely give it a go after reading your post! 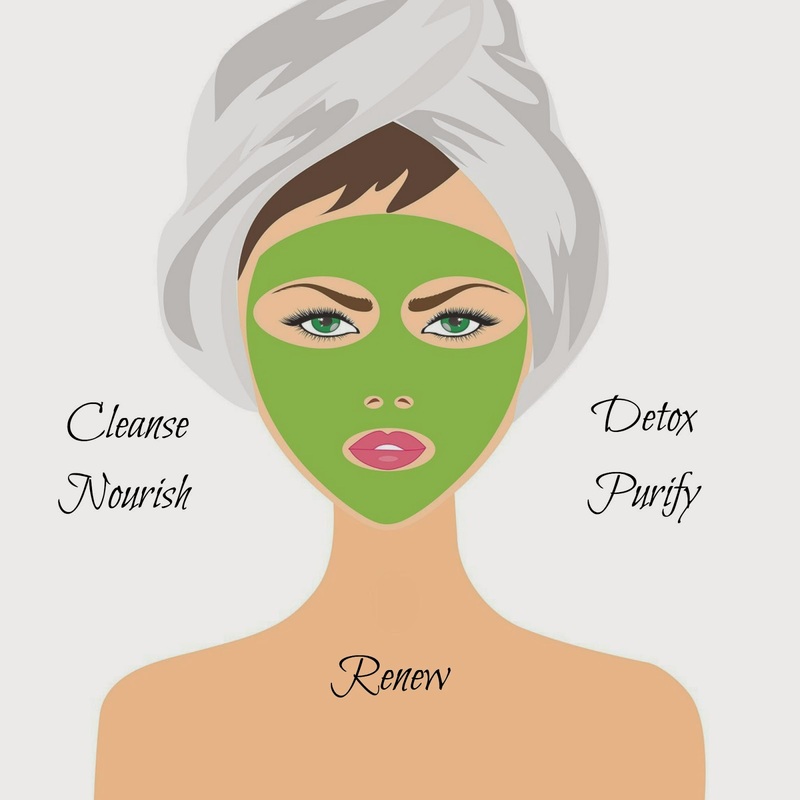 I love cleansing mud masks and how they make my skin feel squeaky clean after each use. My favorite is the Borghese Active Fango Mud Mask, but I'd like to try different brands after I'm done with my current jar. Glad to hear you had a good experience with the GlamGlow!